Rosen neglects to mention that UNRWA in Gaza ,which hosts 81% of the Gaza population , is controlled by Hamas. Documentation of the Hamas takeover of the UNRWA workers union and the UNRWA teachers association in Gaza, was provided in a study commissioned for the European Parliament by the Center for Near East Policy Research in 2009. 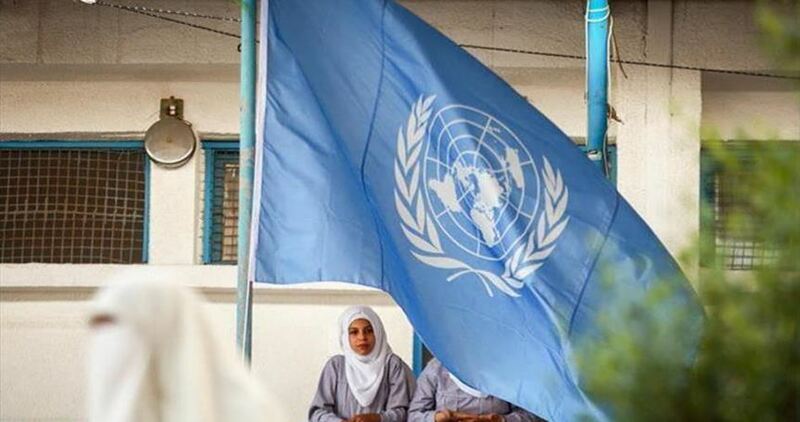 Ever since, total control of UNRWA in Gaza by Hamas has continued. Rosen corrected states that Hamas is defined as a terrorist entity by the US and Israel, and that Israel has approved the funding of UNRWA through Qatar. The US and the Israeli governments acknowledge that UNRWA continues to nurture the Hamas terror base in Gaza. Why do Mr. Rosen and the American Jewish Congress not oppose a policy which buttresses Hamas terror control in Gaza?